8 Time AALBC.com Bestselling Book! Sent by their mother to live with their devout, self-sufficient grandmother in a small Southern town, Maya and her brother, Bailey, endure the ache of abandonment and the prejudice of the local “powhitetrash.” At eight years old and back at her mother’s side in St. Louis, Maya is attacked by a man many times her age–and has to live with the consequences for a lifetime. Years later, in San Francisco, Maya learns about love for herself and the kindness of others, her own strong spirit, and the ideas of great authors (“I met and fell in love with William Shakespeare”) will allow her to be free instead of imprisoned. Superbly told, with the poet's gift for language and observation, Angelou's autobiography of her childhood in Arkansas. 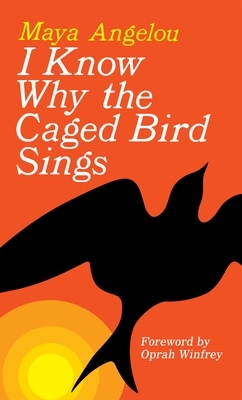 Tell us what do you think about I Know Why the Caged Bird Sings.